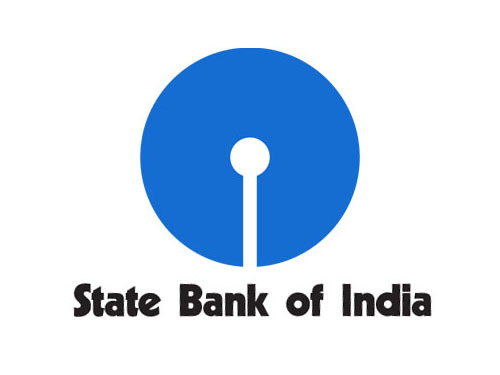 As you know State Bank of India has invited online application for Recruitment of Probationary Officers (PO) for fill up 2000 Vacancies included with 393 Backlog Vacancies in SBI PO 2015-16. SBI PO Preliminary Exam will be held during 20, 21, 27, and 28 June 2015. The SBI main exam will be held on 1st August 2015 and the GD/Interview are scheduled to be held during 3rd week of September 2015. Candidates check comp late detailed from the official website of State bank of India www.sbi.co.in or www.statebankofindia.com. Download of Call Letter for Pre-Examination will be start after 08-06-2015.